It seems as if every week someone you know is discussing the news that a friend or relative has dementia. The distress dementia causes to families is immeasurable and it can be difficult to cope with the challenges the condition presents. 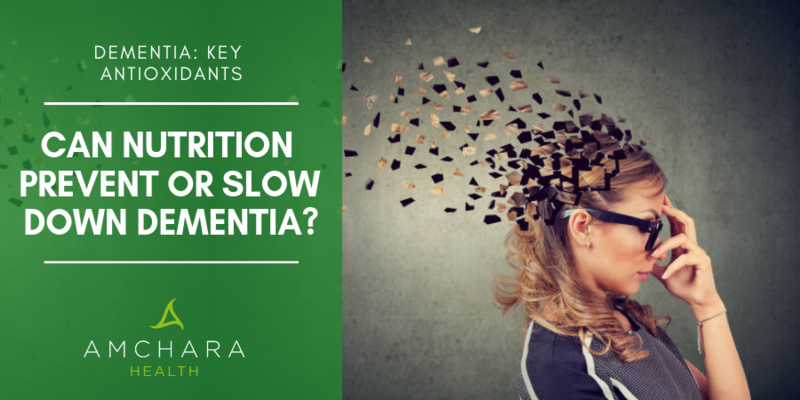 In this article, we examine what dementia is, what causes it and how you can make nutrition and lifestyle changes that may potentially prevent brain deterioration in old age. As the years progress, memory lapses occur more frequently, the process of ageing means your brain, as well as your body, slows down, and you can become less flexible, both physically and mentally. Common difficulties include remembering names of places or where you left your keys. Whilst this is a minor irritation to some, it can provoke intense anxiety in others, especially where there may be a family history of dementia. Memory loss is perhaps an inevitable part of growing old, but it doesn’t necessarily mean that it will eventually progress to dementia, or Alzheimer’s disease (AD). So, what can be done about memory loss and how can you maximise your brain function? As with most chronic health conditions, prevention is better than cure. 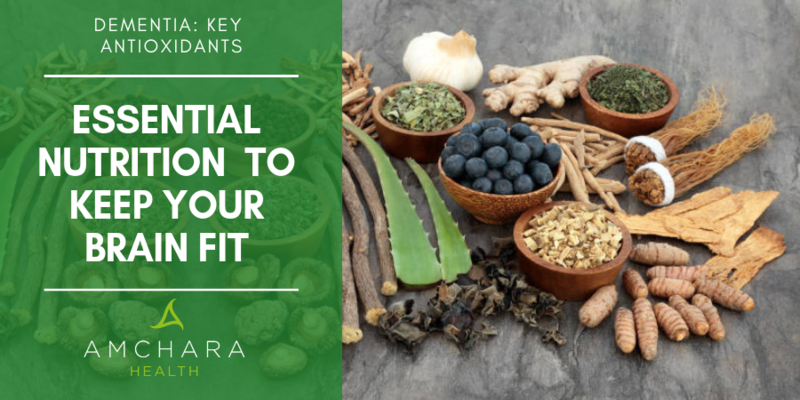 There are several strategies to help maintain optimal mental health, but one of the most important is ensuring you supply your brain with the nutrients it needs and keep your antioxidant levels topped up. Dementia is a general term encompassing loss of memory and progressive deterioration of mental functioning. The loss of cognitive function affects a person’s ability to think, remember or reason to such an extent that it significantly affects their daily activities and quality of life. There are many types of dementia, but AD is the most common. Age is the primary risk factor for developing dementia and although AD can occur at any age, it most commonly occurs after the age of 50. If you are a woman over the age of 60 it is more likely that you will develop dementia than breast cancer. The brain is a vital organ, yet extremely vulnerable to various threats. It could potentially be exposed to viral and bacterial pathogens, oxidative stress and inflammatory molecules. In a normal healthy brain, the blood brain barrier protects it, by regulating all molecules that are transported between the brain and blood. Only highly specific molecules that are essential to the brain, such as glucose and oxygen, can pass through. Disturbances to the blood brain barrier allow potentially neurotoxic molecules to cross into the brain, promoting inflammation and oxidative stress. These factors can contribute to the onset and progression of cognitive decline. Beta-amyloid plaques and neurofibrillary tangles are also strongly implicated in the development of AD. Beta-amyloid particles are sticky and clump together forming plaques, which then block cell to cell signalling. Beta-amyloids also activate an immune response that triggers inflammation. Neurofibrillary tangles are proteins within the cells that don’t function as they should, instead forming tangles that affect the brain cells' ability to communicate with other brain cells, eventually culminating in cell death. The brain is susceptible to oxidative stress, which increases during ageing and is considered a major contributor to neurodegeneration. An increase in substances that regulate the inflammation associated with areas of high neurodegeneration is also seen in ageing brains. As inflammation in the brain increases, the body responds by releasing inflammatory compounds to aid healing, but these can be destructive to the healthy cells too, resulting in irritation and tissue deterioration. 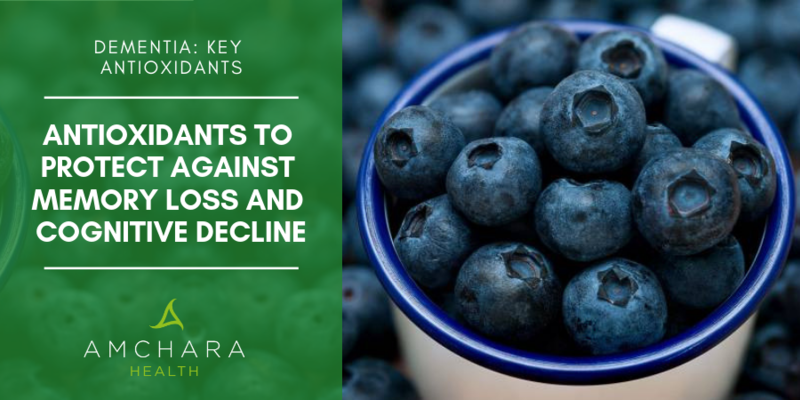 Scientists believe that antioxidant defences decline with age: we lose the ability to produce the high levels of antioxidants that the body needs to cope with increasing environmental factors such as pollution, processed foods, contaminants and modern day stressors. Antioxidants are substances that help to neutralise and protect the cells and tissues against highly reactive and harmful chemicals known as free radicals. Free radicals have the potential to damage DNA, proteins and lipids (fats) in cell membranes. The brain’s nerve cell membranes contain high levels of poly-unsaturated fats, so they are extremely vulnerable to free radical attack. Damage from these molecules has been implicated in ageing and cognitive decline. Because antioxidants can help to keep damaging free radicals and inflammation in check, they are vital for brain health. Antioxidants are either water-soluble or fat-soluble substances and therefore exert their effects in water or fat. The brain needs a good supply of both. For example, vitamin C is a water-soluble antioxidant that protects the watery areas within cells against free radical damage. There are other more unique antioxidants such as Alpha Lipoic Acid (ALA), which is able to function in both water-soluble and fat-soluble environments, giving it a much broader spectrum of antioxidant action within the brain. When antioxidants neutralise a free radical, they become oxidised (inactivated) and are no longer able to neutralise additional free radicals. Antioxidants such as ALA are able to regenerate other antioxidants from their inactive forms back to their free radical fighting forms. These regenerative powers extend to vitamin C, vitamin E, glutathione and Coenzyme Q10. ALA can, therefore, enhance the lifespan of these important and powerful antioxidants. Growing scientific research is providing evidence that many nutrients in food offer protective factors to support the ageing brain. Nutritional intervention may therefore play a major role in supporting your brain health throughout your life and well into your twilight years. Including a good mix of the following brain supportive nutrients could provide some insurance against brain deterioration and cognitive decline. As you age you become more susceptible to the ravages of oxidative damage. Experts believe oxidative mitochondrial decay is a major contributor to ageing. This is due in part to the oxidative damage to proteins that affect enzyme function and activity. ALA can pass easily into the brain, and it is thought to have protective effects on brain and nerve tissue by preventing free radical damage. Some of this research suggests it counters the effects of insufficient blood supply to the brain following strokes. Another reason for the decline in memory and brain function as you age is thought to be due to raised homocysteine levels, which are associated with an increased risk of dementia. Concentrations of homocysteine are largely determined by an individual’s status of certain B vitamins, particularly folate, B12 and B6, which are involved in homocysteine metabolism. Coenzyme Q10 is a powerful antioxidant and is essential for powering the mitochondria - the energy centres in your cells. Mitochondrial function is essential in the brain as neurons require high levels of energy to transmit messages. Mitochondrial dysfunction has been implicated in the development of many brain disorders such as Alzheimer’s and Parkinson’s. Other small human studies have shown promising results prompting further larger scale trials which are currently underway. Researchers believe that ginkgo improves cognitive function because it increases blood circulation in the brain and protects the brain and other parts from neuronal damage. A standardized extract of 40-50 mg, 3 times per day is the recommended dose. Evidence suggests that this amino acid may help in vascular dementia by increasing blood flow to the brain. A dose of just 1.6g a day over 3 months was shown to improve cognitive function significantly. Consuming a regular intake of oily fish provides the all-important omega-3 anti-inflammatory properties. 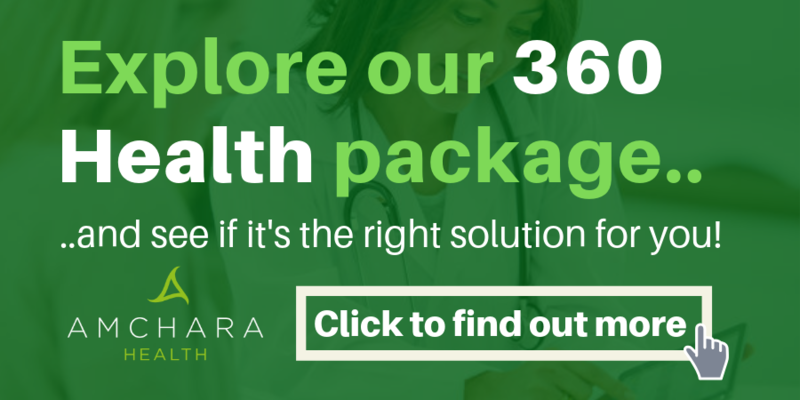 DHA - one of the active components in omega-3 essential fatty acids, is the most abundant fat in the brain. Oxidative damage due to age causes a decline in membrane DHA, resulting in cognitive impairment. Medical researchers have identified that memory cells in the brain could communicate better with each other and better relay messages when DHA levels in that region of the brain were higher. Research has found using turmeric produces significant improvements in individuals with Alzheimer’s disease. Curcumin, a compound in turmeric, was also found to stop inflammation in the brain, and improve cognition and mood. Including 750mg to a gram a day of turmeric in the diet may be beneficial. A range of studies on both humans and animals identify that this brings an improvement in performance and memory. It is thought this is due to inhibition of neuronal death and reduction in neuroinflammation. Resveratrol is a natural phytoestrogen with neuroprotective properties that can cross the blood brain barrier and influence brain activity. Some scientists believe specific immune molecules that cause inflammation in the blood can enter the brain through a leaky blood brain barrier. According to research, when resveratrol was given to Alzheimer’s patients it helped to restore the integrity of the blood brain barrier, preventing toxic inflammatory molecules entering the brain tissue. As little as 30-40mg per day is thought to be beneficial. Many of these nutrients can be obtained in supplement form for people who suspect they may not be getting enough in their daily diet. Overall, scientific literature indicates that former/active smoking is related to a significantly increased risk for AD. The brain improves almost immediately from increased circulation when smoking stops, regardless of age. Aluminium is a neurotoxin that is damaging to the brain. Some scientists believe that an accumulation of aluminium in the brain contributes to, and may even accelerate, damage in the brain, such as that found in AD. Aluminium is found in drinking water and many processed foods, in medicines and cosmetics. Silicon can help because it binds to aluminium and carries it out of the body. Oats are a good source of silicon. Studies have shown that keeping mentally active protects and enhances brain health by stimulating brain regions involved in memory function. All that’s needed is 15 minutes a day of writing or drawing to enhance nervous system function. Learning a new language or taking up a musical instrument encourages the brain to make new connections between brain cells. Sleep helps restore the brain - a lack of sleep can impair reasoning, attention to detail and problem solving abilities. Keeping the brain hydrated is important too. Without sufficient fluid the brain can become sluggish leading to confusion and memory problems. Heavy alcohol consumption drastically raises the risk of cognitive decline and accelerates brain ageing. 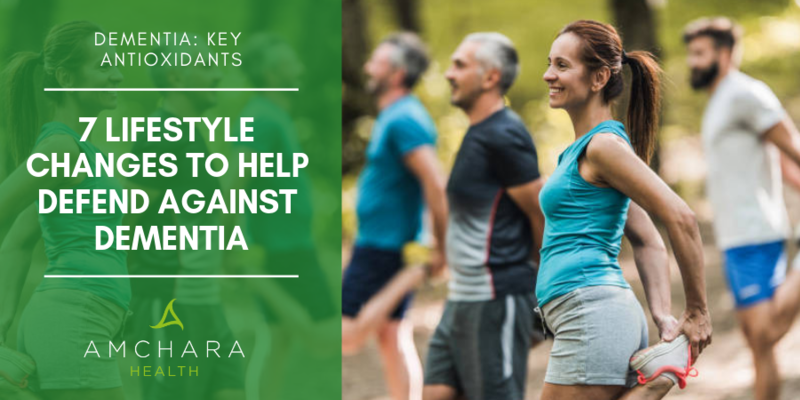 Daily exercise provides the brain with 25% of the body’s blood supply, transporting the essential oxygen and nutrients it needs for optimum function. Have you come across any amazing nutrients that are shown to support brain health we haven’t mentioned? We would love to hear your thoughts on this subject, why not leave a comment in the box below.